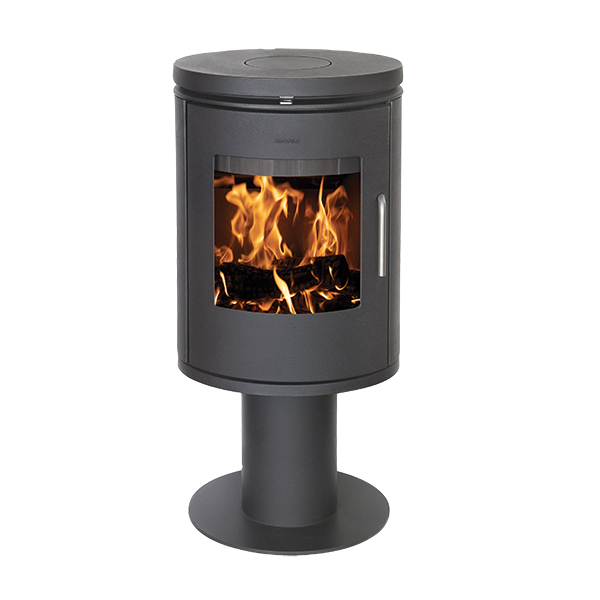 Morsø 3440 is a convection stove that is supplied with smooth sides. 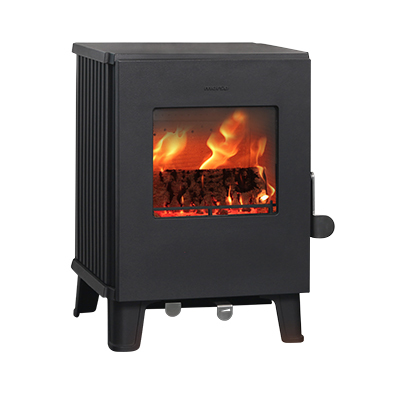 Morsø 3440 is a well-equipped cast-iron wood-burning stove featuring a sophisticated combustion system with tertiary air supply for optimum control of the combustion process. 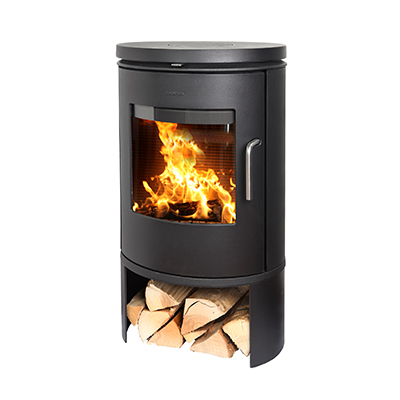 The well-balanced air supply ensures that all the fuel gases are burned, and this means that the wood-burning stoves meet even the most stringent environmental requirements. 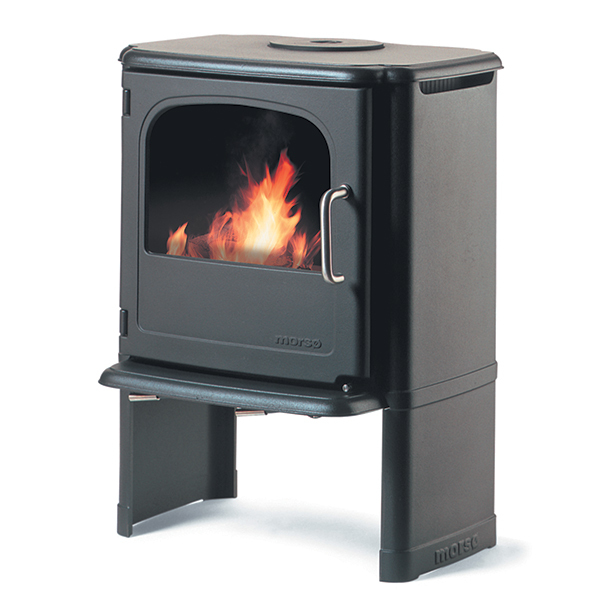 The stove comes equipped with riddling grate, ash tray and ashpan, making it easy to remove ash and clean the stove. The large window is kept clean thanks to the so-called airwash system whereby the secondary air supply for the combustion is forced down over the glass and keeps it clean. This ensures an excellent view of the fire. 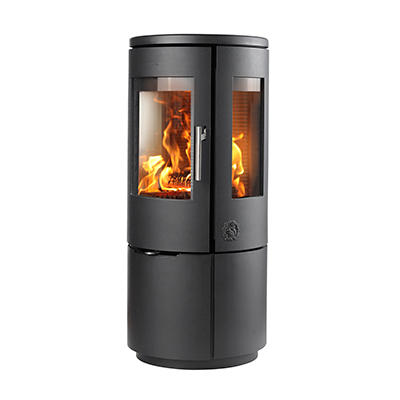 Morsø 3440 can be fired with both wood and briquettes. 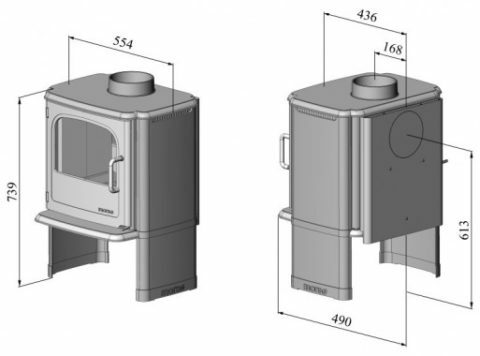 The stove can heat up to 105 sq. m.